When it comes to headphones there’s one name that stands out from most of other companies on the market. Sennheiser. After building up a name that has stood out from the competition, they are the brand to have. 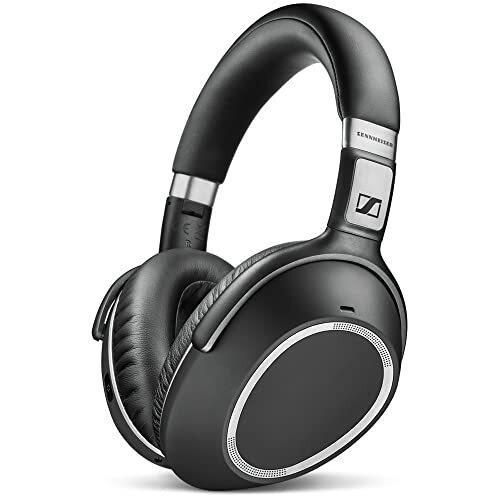 That’s why we have gone through the ten best Sennheiser headphones on the market right now. Going over the most important details and ensuring that you have all the information you need to buy the right pair. 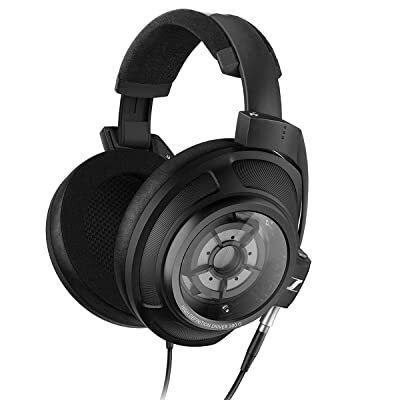 Here are the ten best Sennheiser headphones right now. 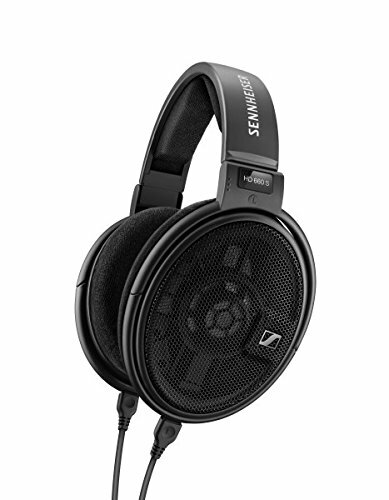 The HD 820 are amongst the top of the line headphones that Sennheiser offer. Offering a sealed back with a concave glass cover this helps in a number of ways. The glass cover helps to absorb vibrations which offers lower levels of distortion when turning the volume up. 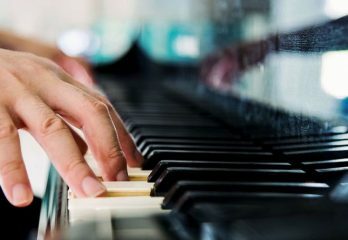 It also helps to provide a wide range of sound without giving a dull sound, like some other vibration absorbing materials do. 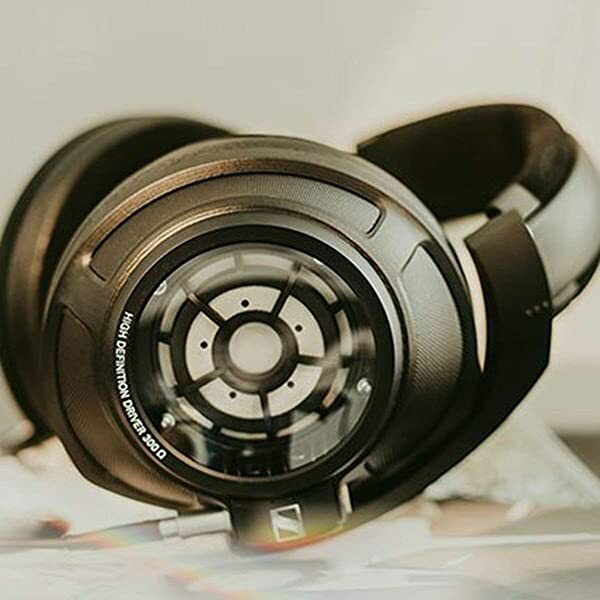 The use of glass rather than a less stiff plastic helps to ensure that the HD 820 offer a bright sound, while still offering the ability to limit distortion. It is a vital tweak that ensures the HD 820 offers some of the best clarity on the market. By using Gorilla Glass over a regular piece of glass it helped to keep the HD 820 as a lightweight pair of headphones, which is vital if you are using them for extended periods of time. The drivers offer a wide range of sound, covering the bass, middle and treble in detail. A lot can be picked out of the mix with the HD 820 and a lot of this is due to the quality of the drivers. The glass cover allows for an open backed sound while still isolating the sound you hear purely to what is emanating from the headphones. This means the HD 820 have the benefits of closed and open back headphones with none of the drawbacks. 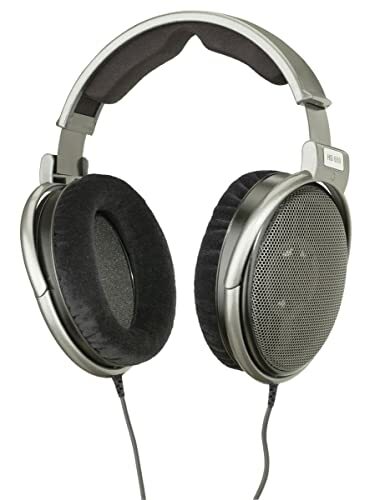 Overall, the HD 820 offer an excellent level of sound with very little distortion and resonance. The drivers provide excellent quality across all sound ranges and the closed fit ensures that very little outside noise bleeds through. The HD 650 offer an excellent level of sound quality due to their dynamic stereo setup. Part of this comes from the modulated cable that is supplied with the headphones. Made from highly conductive copper and with a kevlar reinforcement it is of the highest quality. It helps to keep background noise as low as possible due to the low handling noise that it offers. They offer a natural sound that very few other headphones can compete with. This combines with a sound that is not packed tightly together. 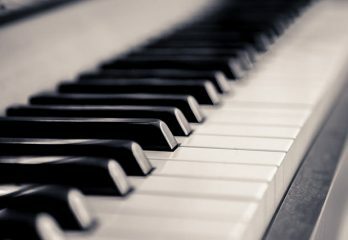 There is very little bleeding through from different components of the sound, which makes it easy to pick out individual parts. It is also incredibly lightweight so there is no danger of your head getting tired if you listen to them for a long time. They are one of the most versatile headphones on the market. The HD 650 can be attached to any number of components, from TV sound systems to CD players. Whatever you would like to listen to, the HD 650 can accommodate you. They are also covered by a 2 year warranty which will make sure any issues can easily be ironed out. This makes sure that the HD 650 are designed to keep you listening. The quality of the design is top class as well. 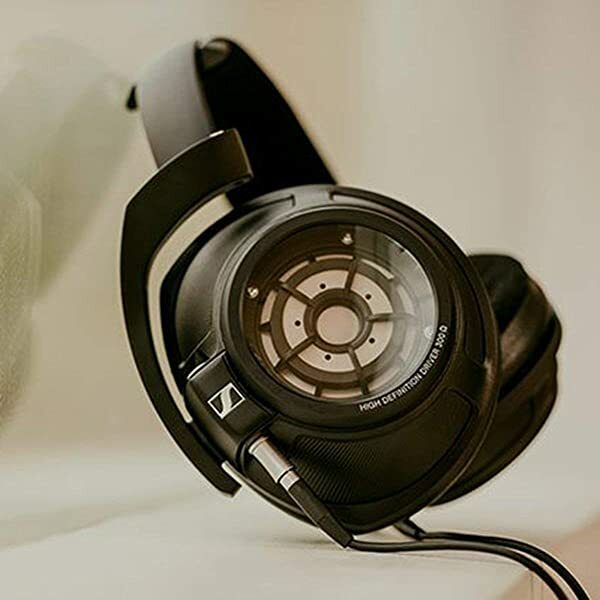 Made from the highest quality materials, from Neodymium ferrous magnets to lightweight aluminium voice coils, there is nothing in the HD 650 not up to the task. Because they are not closed they will not block out outside sounds, as they are supposed to simulate the sound of using speakers. This means they are best used in an environment where there is little outside noise to distract from your listening. The HD280PRO are a set of headphones that look like they mean business. From the moment you get them out of the box they look serious. With a range of beefy padding and solid looking housing it feels like you are going to get good performance from the HD280PRO. But do they manage to live up to expectations? Read on to find out more. The first nice feature that the HD280PRO offer is a nice long cord. At almost 10 feet, you can sit plenty of distance away from your sound source with no problems at all. The closed ear design of the headphones can dampen up to 32db of outside sound. This makes them excellent for listening in almost any environment short of a rocket launch or a building site. The padding and cords on the HD280PRO are all replaceable too. This means that over time, as natural wear takes its toll, you can still keep your high quality headphones with a simple replacement. The treble is very warm on the HD280PRO and once they have burned in the bass is extremely warm. Despite being a closed headphone it still provides enough room for sound to breathe. 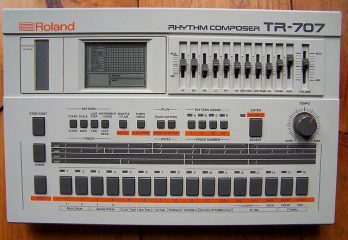 It never sounds like it is playing in a box, although it obviously doesn’t manage to provide the roomy sound of open headphones. 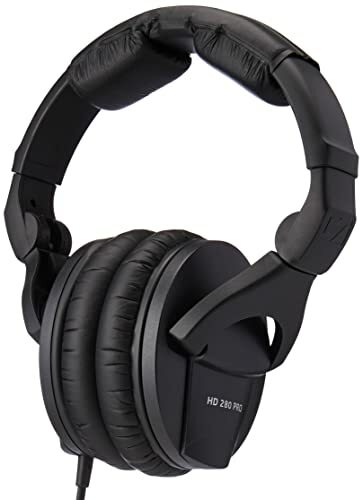 Overall, the HD280PRO are headphones that require some burning in before use. The bass can feel a bit weak before they are fully broken in and this can impede on enjoyment of the headphones. 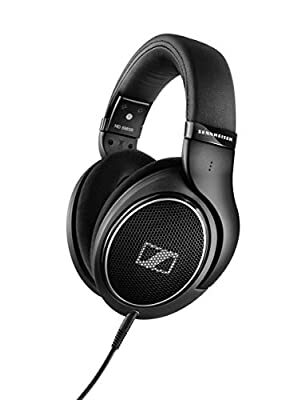 Once they are broken in they are some of the best headphones within their price bracket. Wireless headphones offer an excellent amount of versatility. They can be connected to a range of sources, allow for easy movement and tend to be lighter than cabled headphones. All of these benefits are worthless if the sound quality is not up to scratch though. Does the RS120 manage to provide sound quality to match the wireless versatility? We have taken a look to find out. The RS120 have detailed sound reproduction included. This allows for them to provide a wide range of sounds across all spectrums. From a strong mid range to a warm bass to a bright treble, the RS120 make it simple. This provided with the open backed sound means that you get the full speaker sound experience with lightweight headphones. The headphones come with a transmitter which can be plugged into almost any sound source. This makes it very easy to use the RS120 with any device you wish. They also allow for multiple headsets to be connected which is great if more than one person wants to listen. The transmitter has a 100 metre range and can transmit through walls. This allows for you to listen to music almost across the whole house. On the whole if you like to listen to music on the move, or want to watch TV without disturbing anyone else then the RS120 will offer you an excellent experience. They offer good sound quality, although not at the level of more high end headphones, but it is still perfectly listenable with good clarity. Open back headphones offer the ability to hear music like it was originally intended. They give a speaker effect to headphones, which ensures that there is plenty of space for each individual part to express itself. The 598 SR allow for this, but does the sound quality match up to the potential for a full sound? The 598 SR offer excellent sound dynamics, partly due to the E.A.R technology. This is Ergonomic Acoustic Refinement. It channels sound directly into the ears and helps to create the “roomy” sound. This makes sure that in terms of sound it is almost impossible to tell that headphones are being worn. The 598 SR also includes aluminium voice coils which are highly efficient. 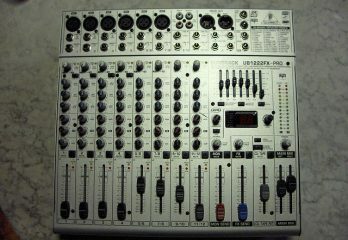 They provide superb dynamics which enhance the overall quality of the sound. They also help to limit distortion. This is vital when turning the volume up as vibration is limited and there is no ugly dissonance applied to the sound you are listening to. It ensures that the 598 SR offer the ability to play any genre of music to a high level. The 598 SR can also be connected to almost any sound source. This makes them highly versatile. You can use them on your mobile when out travelling and can also use them at home for music or a movie. They also include a responsive mic that makes them a perfect hands free kit. The 598 SR really are an all purpose headphone. No matter what you need them for, the 598 SR ensures it is a possibility. When choosing a set of headphones a lot of people in the modern world choose wireless. This is because it allows for headphones to be used on the go, at home or even at work. They provide a level of versatility that other headphones can’t compete with. Do the HD 4.50 manage to combine this versatility with high quality sound though? Read on to find out. The HD 4.50 offer superb noise cancelling. This ensures that any background noise that the actual pads don’t cut out, will be drowned out by the noise cancelling. 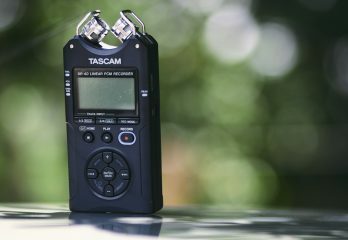 Add to that the bonus that the HD 4.50 can also be used to cancel background noise even when there is no sound playing, this makes them highly versatile. They also provide incredible clarity for the different sound ranges. Bass comes through clear and punchy, the mid range has no bleed from the high and low ranges and the treble is bright without sounding tinny. It really does offer superb sound quality across all ranges. They also provide this sound quality with zero lag. This makes it fine to use to use for movies and TV shows as what is happening on screen will be perfectly in sync with the sound. The sound quality is superb. Picking out individual instruments is easy and nothing is drowned out. 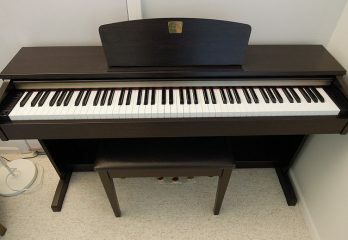 As mentioned the high, mid and low ranges all work together to create a crisp sound. There is incredible clarity on offer with the HD 4.50, that other bluetooth headphones do not offer. These are high quality headphones that sit far and away above other budget headphones. The beauty of open back headphones is that they offer sound that feels like it fills the room. It gives a speaker experience, without having speakers. This ensures that you never feel like you are listening to music inside of a box. Do the HD 660 S manage to give you that experience and combine it with good sound quality? We have taken a look at them to find out. The first thing that you notice when listening with the HD 660 S, is that the bass has a real crispness to it. It punches through the mix with a real vibrancy. The mid range sticks out without bleeding over the bass or treble. It really adds some depth to the sound. The treble is a little more held back than the other two, but it still provides a nice, natural sound. The sound is provided by high quality transducers and light aluminium voice coils. These work together to make sure that the sound fills the space, without overpowering the ear. They limit the distortion to make sure your ear doesn’t rattle as you listen. They are also lightweight, yet strong. This helps to provide a comfortable experience, without breaking easily. The HD 660 S are also highly comfortable. They feature a padded headband and padded ear pads. This ensures that they can be used for long periods of time without causing pain. The ear pads are also replaceable, so if they become worn it is simple to replace them with new ones. With closed back headphones it often ensures that outside sounds cannot filter through into what you’re listening to. When this is combined with active noise cancellation, it provides a remarkable experience. The only thing you are able to hear is what is played through your headphones. This can provide improved clarity, but if the headphones do not have high quality sound this can be a negative. Do the HD1 provide the sound quality to go with their noise cancellation software? The bass from the HD1 is deep and punchy, it manages to underpin all of the sound without overwhelming. The treble cuts through wonderfully, without sounding tinny. 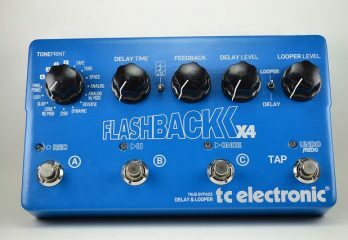 It offers a bright sound that complements the bass wonderfully. The mid range holds everything together with a lack of bleed and an overall warm quality. The sound from the HD1 is absolutely top notch. This combines well with the active noise cancellation which ensures that no background noise gets through at all. There is no hiss when there is silence, which a lot of ANC does. It genuinely makes sure that almost no sound can get through apart from what is played via the headphones. This offers an experience where you can truly enjoy the sounds from your headphones. 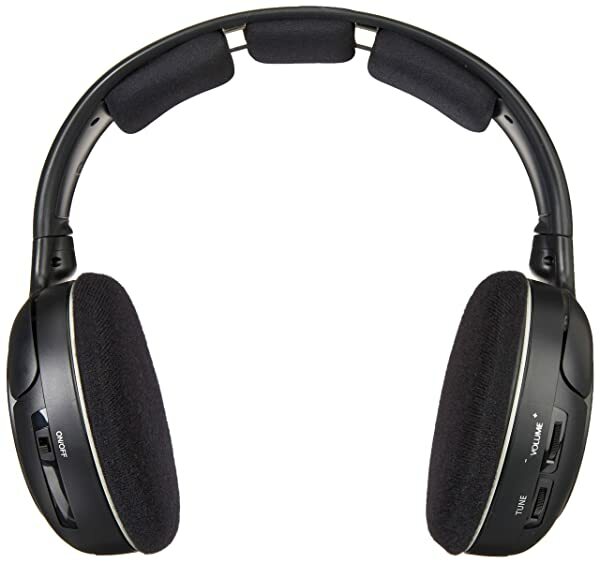 Both Bluetooth and wireless are highly important factors when it comes to choosing headphones. Of course, sound quality is important, but ease of use also plays a part. The range of access for wireless connection is vital, as well as lag. 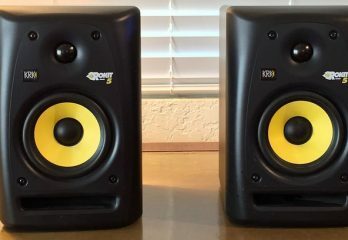 Do the HD 4.40 offer the quality required to make them a good purchase? We have found out, read on to see. The sound quality for the HD 4.40 is not on a par with their other models. While it is not poor quality, it also does not have the richness that other headphones offer. The bass can feel a little bit overpowered, the treble is weak and tinny but the mid range does hold things together quite well and compensates for the bass and treble somewhat. The ear pads are over ear pads, which helps to reduce background noise. They are on the small side though, which does make them slightly hard to use, especially for long periods. The controls are innovative and make them easy to use and the connectivity is flawless. The battery has an extremely long life and can last for up to 25 hours. On the whole if you are not that bothered about sound quality then the HD 4.40 are an excellent pair of headphones. If sound quality is your main focus, then the HD 4.40 will not offer the clarity and range of sound required. With adaptive noise cancelling technology, an included microphone and the ability to be used wirelessly, the PXC 550 offer the opportunity for a number of different uses, right across the board. Do they manage to stack up to other headphones on the market though? The sound quality that the PXC 550 offer is superb. With crystal clear clarity across all ranges, they ensure that the bass, treble and mid range all cut through each other. There is very little bleed across the ranges and individual instruments can be fully appreciated. They ensure that music sounds just as intended. The closed back design of the PXC 550 means that it can sometimes sound a little boxed in. This combined with the ANC does mean that it is not as natural sounding as an open backed pair of headphones. Of course, the ability to block out background and ambient noise is a benefit that open backed headphones cannot offer. This means that it depends on where you intend to use your headphones. For outdoor use where there is a lot of noise, the PXC 550 offer superb performance. The wireless technology also means that they can be used anywhere. In the home, to provide a range of seating options. On the go, so a mass of wires will not get in your way. It creates excellent levels of convenience that wired headphones struggle with. When it comes to choosing the best headphones possible there are a variety of factors to take into consideration. One of the first is do you want open ear or over the ear pads. On the ear pads allow for a more roomy sound, more akin to listening with speakers. Over the ear pads block off some ambient noise and give a more boxed sound. Depending on the environment where you intend to listen, your choice will be impacted. Secondly, budget is highly important. As with more electronic and sound based devices, the more you spend the better the quality. If you want the highest quality headphones possible, but don’t have the budget for it then you will have to dampen your expectations somewhat. How do you decide what to budget for though? The simplest way is to divide the features that you want and the features that you need up. Find headphones that have the features you need that are within your budget. Then from there you can see which ones have the features that you would like and can decide from there which headphones are for you. 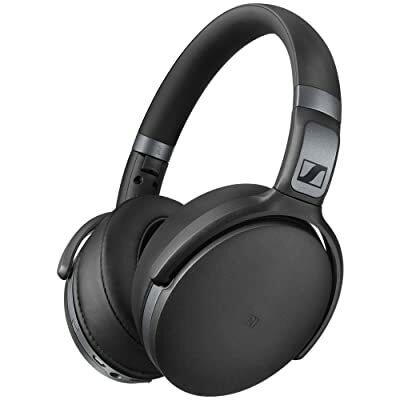 If you do not have budget restrictions then it is a simple case of finding the headphones that offer everything you both need and want. Once you have found the headphones that offer everything you need and want then they are the ones for you. What kind of features are on offer with different headphones though? As previously mentioned, on the ear pads and over the ear pads offer different types of sound. There are also headphones that offer noise cancelling technology. These two are intrinsically linked, and depending on where you intend to use your headphones, then this will decide which type you would like. 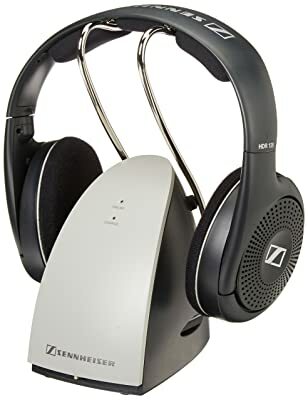 Indoors use with little noise, then on the ear and no noise cancelling technology will most likely be the choice for you. On the move where there is a lot of background noise then over the ear and noise cancelling technology would be more suitable. Finally there is the quality of sound. This aspect of the headphones is quite closely linked to your budget. If you just want some headphones to listen to music in a casual setting then you may be willing to listen to a lower quality of sound. If you are an audiophile then the highest quality sound possible will be your aim. 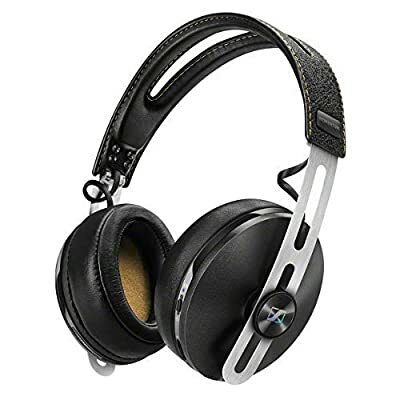 In order to choose the best headphones for you personally, then you will need to put all of these aspects together to whittle down the choices on offer. Once you have got your selection down to a small number then you can make your final choice based on less important factors like colour and other aesthetics. The overall best headphones that Sennheiser have to offer are the HD 820 headphones. They may well be the most expensive set on the market, but there is a reason for that. They offer the highest sound quality on the market. The sound quality is of such a good level that if you shut your eyes you would think you were genuinely there. This is not all that the HD 820 have on offer though. They also have the bonus of featuring all of the benefits of both closed and open back headphones. This ensures that the HD 820 are able to drown out background noise, but at the same time provide a roomy, speaker like sound experience. If your budget can stretch to the HD 820 headphones then they should definitely be the choice that you make.